£5 on the door to train here if you're not ready to join. There's no such thing as a one size fits all workout plan. Here at Heavy Metal Gym we have something for everyone, whatever your goals may be! 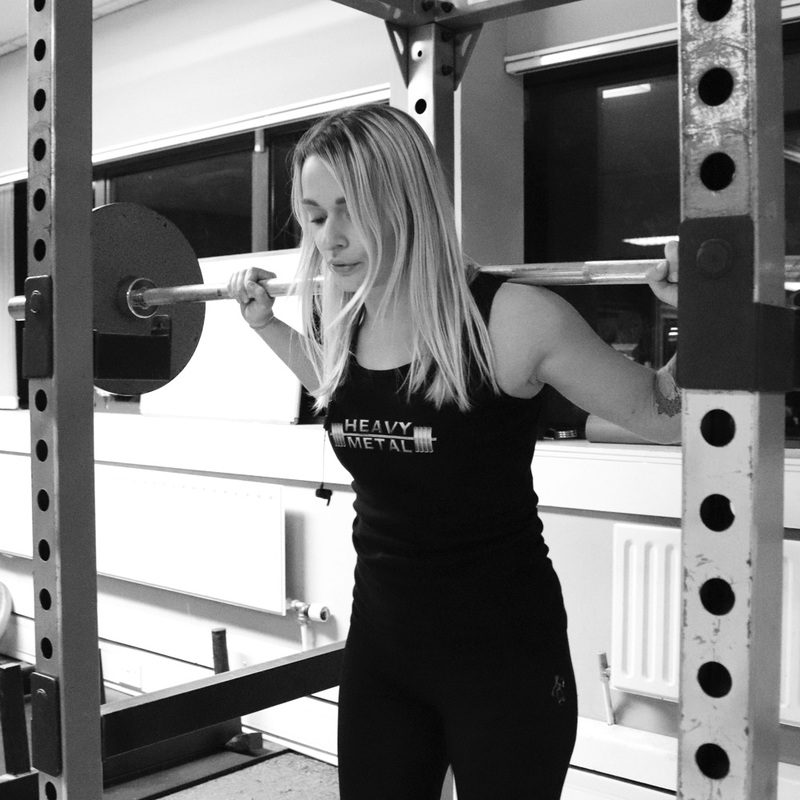 We have a wide variety of fat burning training available at Heavy Metal so there's no need to get stuck in a boring routine of just repeating the same tired process each time you workout. We have a large range of options to increase your cardiovascular conditioning. Equipment from spin bikes and Concept II rowers to battle ropes and the dreaded prowler sled. High Intensity Interval Training is a great way to burn fat and increase your fitness levels. 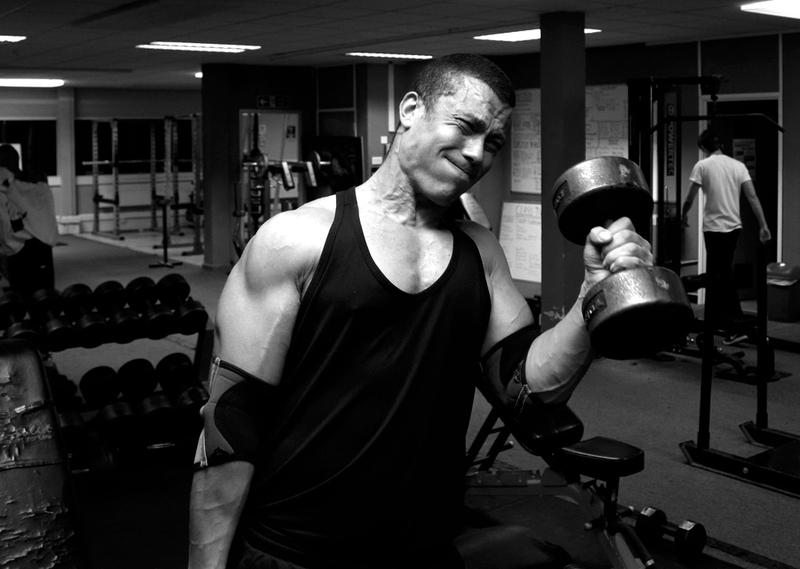 The variation available to these workouts is huge which makes it easy to keep things fresh. Increased muscle density and lower levels of body fat is what gives that firm, toned look so many people desire. With the a large variety of kit available at Heavy Metal Gym you'll never be short of options to help you towards your goal. There's no sport where increased muscular strength & endurance will not benefit you. With kit most gyms don't have we're set up ready to increase your sports performance. We're not called Heavy Metal Gym for nothing. We have everything you need to build some serious muscle. With a full IPF spec rack and multiple power cages, squats racks and deadlift platforms, Heavy Metal Gym is a powerlifters paradise. Multiple lifting platforms, bumper plates and olympic bars. Heavy Metal Gym is set up perfectly to engage in the most technical of the strength sports, Olympic weightlifting. 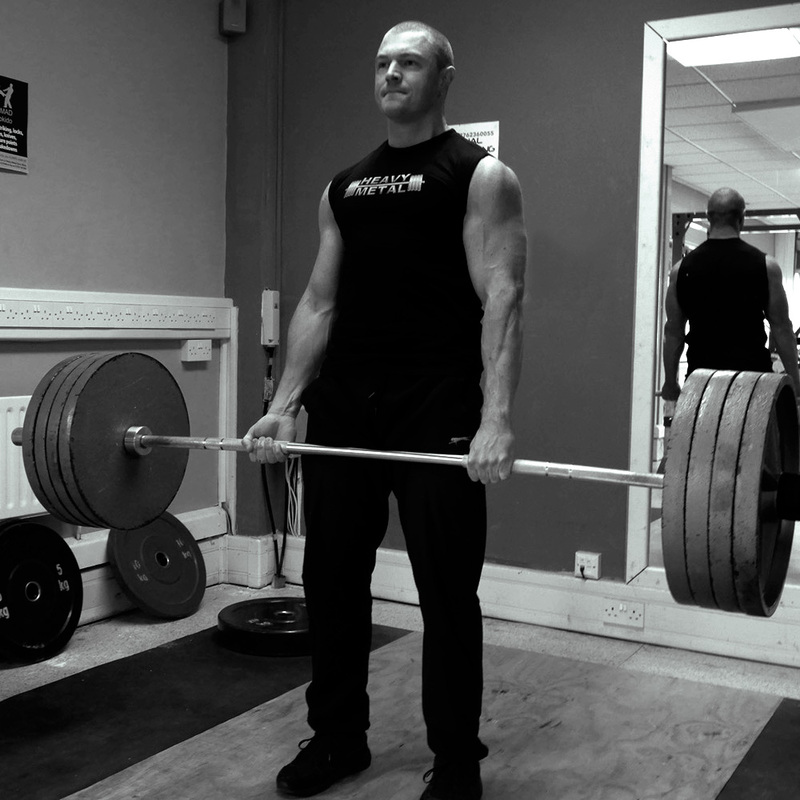 As well as having heavy duty barbells, Heavy Metal Gym has a selection of Strongman equipment. With tyres, axle bars, logs and farmers bars you can get some event practice in as well as your standard training. Whatever your goals, having the guidance of an experienced personal trainer can prevent you from making the common mistakes that typically hold a lot of people back. Even people who have a fairly good grasp of training can benefit from the knowledge of a coach that can spot where things could be done a little better. It's often the smallest changes that make the biggest difference in terms of results. 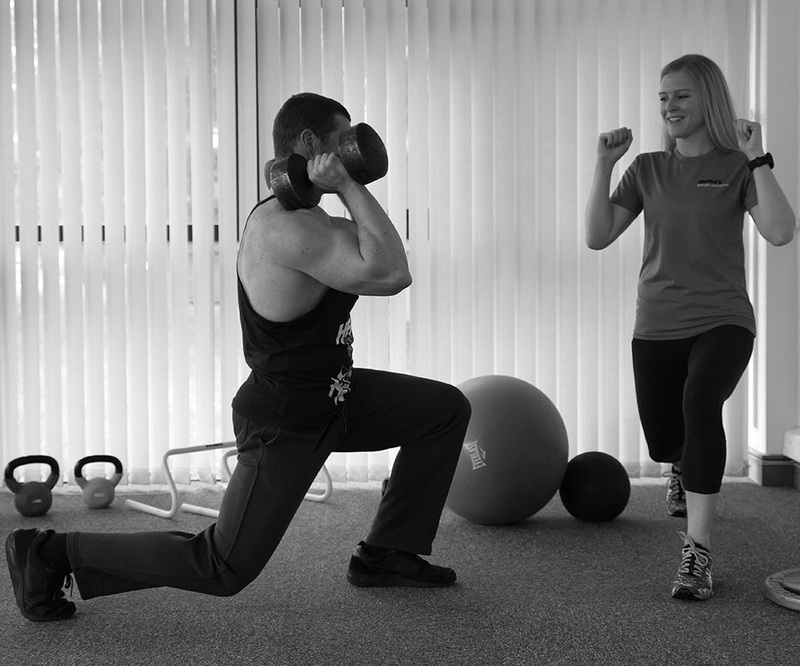 Whether it's just an extra push you need or help with rehab on an injury, our PT's are here to help. Get in touch to discuss your needs today.